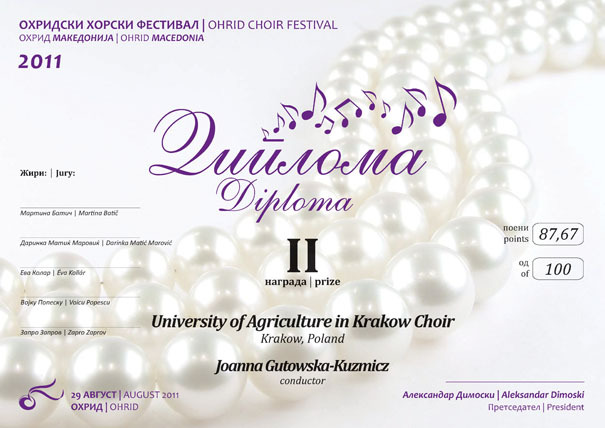 The University of Agriculture in Krakow Choir was founded in December 2003 by the initiative of staff and students. Currently it contains 50 singers, mainly students of Horticulture, Forestry, Food Technology and Agriculture and Economics and also Agricultural University employees, PhD students and persons from other universities. 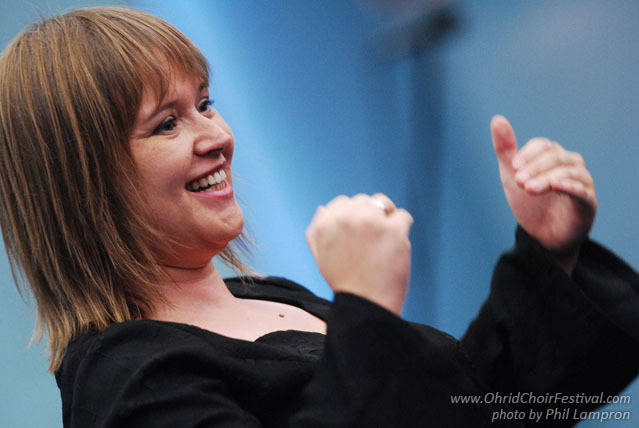 From the very beginning, the Choir’s artistic director and conductor has been Joanna Gutowska-Kuźmicz, MA, graduate from the Lodz Academy of Music. The choir participates in most important ceremonies held at the University, such as: academic year inauguration, and conferment of honorary doctor, PhD or DSc. degrees. The choir is a co-organiser of the annual Christmas carol singing meeting of the Agricultural University employees. 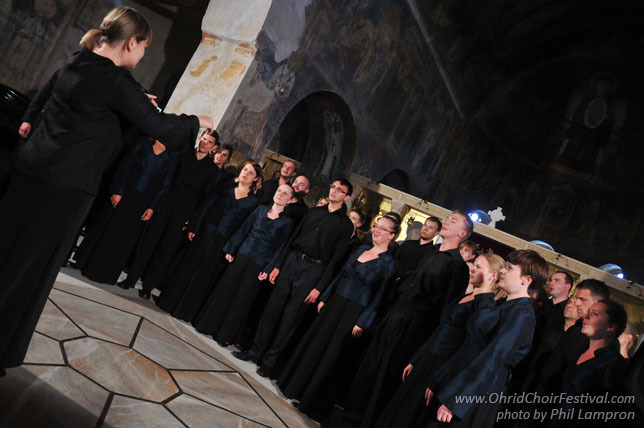 The repertoire of the Choir encompasses over 60 music pieces of both sacral and lay music performed at, among others, concerts in different cities of Poland, the Repubic of Macedonia, Italy and Ukraine. 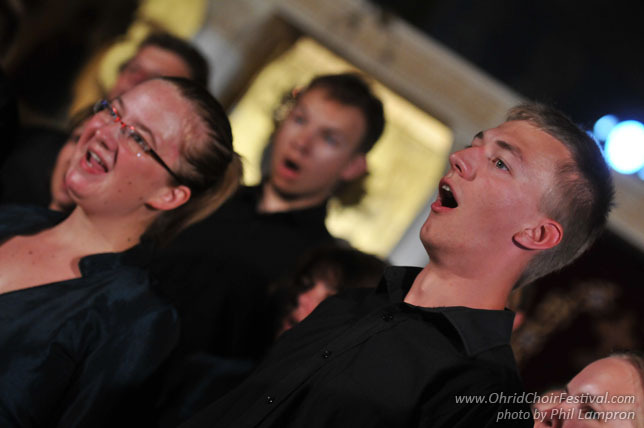 The most important achievements comprise performance at choir several choir competitions, for example: 20th International Festival of Advent and Christmas Music - Praga 2010 (received the Silver Diploma), 20th Competition of Carols - Tychy 2011 (received the Grand Prix), 5th Festival of Passion Songs – Bydgoszcz 2011 (received the Gold Diploma and the Special Award).